Could Kennedy be PPACA’s savior? 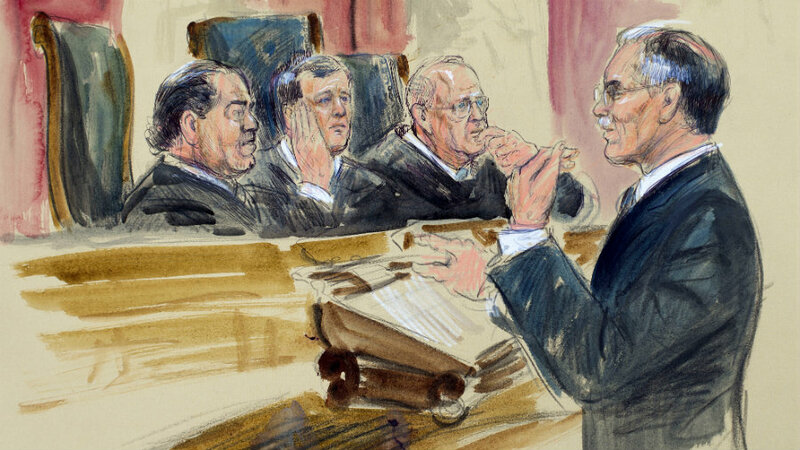 U.S. Supreme Court Justice Anthony Kennedy voted to strike down Obamacare three years ago. Now, he could be the laws savior. (Bloomberg) — U.S. Supreme Court Justice Anthony Kennedy voted to strike down Obamacare three years ago. Now, he could be the law’s savior.